Finally! 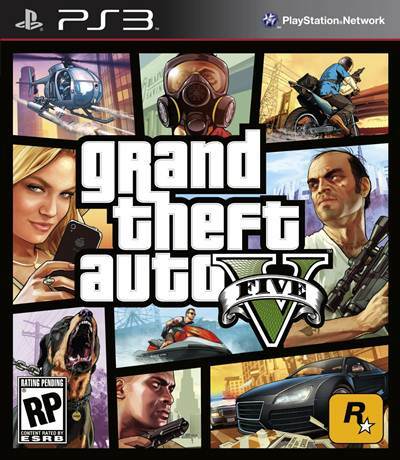 After years of teasing and a plethora of rumors, Rockstar have officially confirmed Grand Theft Auto 5. The official Rockstar Twitter account stated, “#GTAV rockstargames.com” which leads to the official RockStar Games site which currently confirms the Grand Theft Auto 5 (obviously!) 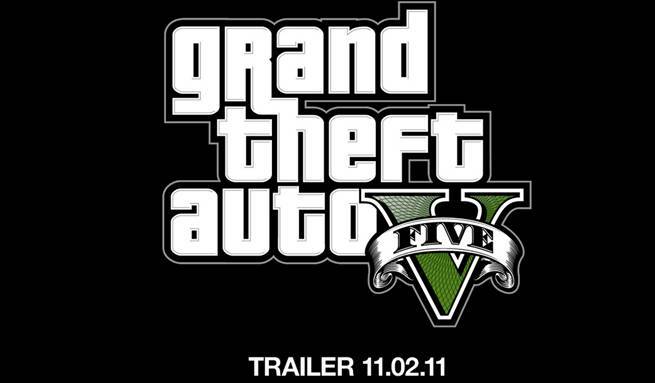 and the first teaser trailer due 2nd November, 2011. Other then that we don’t know anything about the game. So our best bet is to wait till November, 2nd, Wednesday. Book that day because we have already.